Certified Behavior Adjustment Training Instructors (CBATIs) are the best choice when you are looking to use BAT for aggression, frustration, fear, and socialization. CBATIs are professional trainers who have passed a detailed practical skills assessment and theoretical exam about BAT for dog reactivity. CBATIs are experienced trainers who have trained clients and dogs for at least 200 hours, with half of those hours specifically in behavior modification for fear, aggression, and frustration. CBATIs have been certified directly by Grisha Stewart and her team to do BAT. Trying to choose a trainer for your dog can be overwhelming. Dog training is not a licensed profession in most countries, including the United States, leaving a gap in quality control. The landscape is filled with jargon that the average pet owner doesn’t understand, making it challenging to identify a qualified professional. Hiring the wrong trainer can waste time and money and possibly even make your dog’s behavior worse. 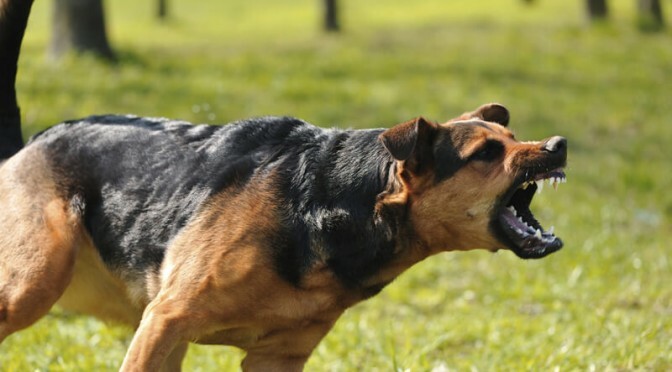 When you have a dog that is showing fear or aggression, you don’t have time to make mistakes. Choosing any trainer familiar with BAT is a good start, but the best way to find the right trainer is to hire a Certified BAT Instructor. Why? Information on BAT is widely available, but BAT has evolved over time. Trainers who are not certified may have some experience with BAT, but they may not have the depth of knowledge and experience required to properly employ the technique. Having some familiarity with BAT is a good sign, but please check your trainer’s experience level carefully. Tip: Many CBATIs also mentor trainers, so if you have found a great local trainer who is interested in learning more about BAT, you can work with that trainer while your trainer hires a CBATI to consult about your dog. The practical skills assessment sets the CBATI certification apart from many other certification programs. The instructors are specifically assessed on their ability to identify, manage, and remove stress at all levels in all dogs participating in the protocol. A candidate is evaluated on their strategy and decision-making skills during BAT sessions. The candidate’s ability to effectively communicate with the client before, during, and after the session is also graded to ensure quality client relations. BAT was developed to empower dogs, but that philosophy extends to people as well. CBATIs teach you the specific skills needed to safely give your dog the level of freedom required during training. This includes developing leash and handling skills, assessing both training and real-life scenarios, and understanding the nuances of their dog’s behavior. The CBATI program and network of professional trainers are constantly evolving their training with the discovery of more efficient and ethical ways to interact with and train animals. With a CBATI, you’ll find a caring, committed, and uniquely skilled professional who will give you the tools to bring safety and relaxation to your family.